As little time ago as last year I would have said don’t spend more than $25 on a bottle of rosé as it’s not worth it, few would be able to tell the difference past a certain pricepoint and you will get just as good a bottle under $25. How times have changed as I am seeing some premium rosés coming into the market and WOW - are they worth it. In the 70s - 80s rosé was popular but it was the horrible sweet sticky crap that quickly became associated with people who didn’t know anything about wine, that tarred rosé badly so it became ostracised in the 90’s & 2000s with no one wanting to be seen dead drinking something as cheap & nasty as rosé. Then those clever Frenchies in Provence started a sustained marketing push to sell premium-level, sophisticated examples of rosé. This was a totally different wine: a drier, lighter style & created a vast chasm between this (cleverly marketed as) sophisticated style & the sweet nasty rosés of the past - it worked and the rosé revolution began. Seeing the success of Provence other European wine making countries jumped on board & as we always do….the new world followed suit. It’s just NOT a coindience that at the same time 2010 Instagram was founded - anyone who cannot see the correlation between a pink beverage and a social media platform dedicated to photosharing, needs their head examined. So that explains why rosé is the wine-du-jour but why are wineries making premium options, simply put because of demand rosé making is being taken seriously these days. it’s not the afterthought of the past, plots of vineyard are being grown just for rosé. Wine critics - who wouldn’t have deigned to review rosé in the past are embracing the quality being produced. Wine shows now have specific rosé catagories and truth is that as much as (some) winemakers might like to deny it, everyone loves wining awards and accolades and it really does have an influence when it comes to selling wine. 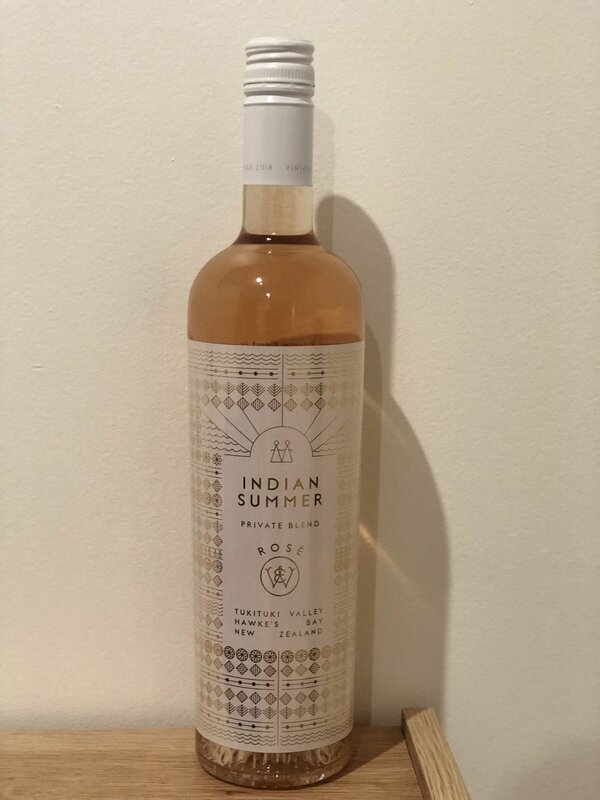 Lost Garden Rose is a new subbrand of the respected Hawkes Bay winery Trinity Hill, the bottle screams luxury and looks ever so similar to the Brangalina Provencal rosé Mirival, it’s super pale in colour and is made from a blend of Pinot Noir & Syrah. This wine is fresh & fruity tasting like ripe juicy berries with just a hint of spice from the Syrah. Yum. This is being released in April so form an orderly queue at your local wine shop and expect to pay $30 or $25 on special. Older PostThe first rosés of spring!